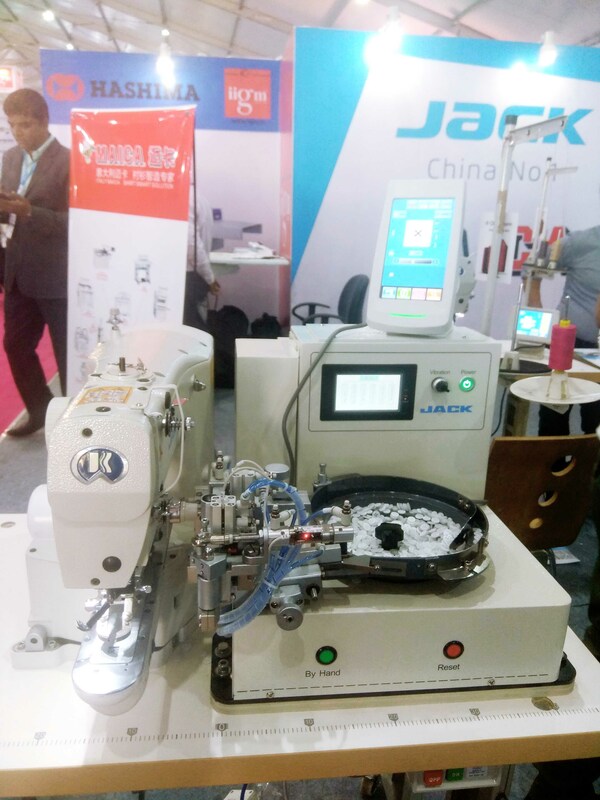 At Garment Technology Expo 2019 New Delhi, India, Jack Sewing Machine Co. Ltd. is showcasing multiple new machines namely W4, M90, JK-T1310/2210/3020/6040, K4. 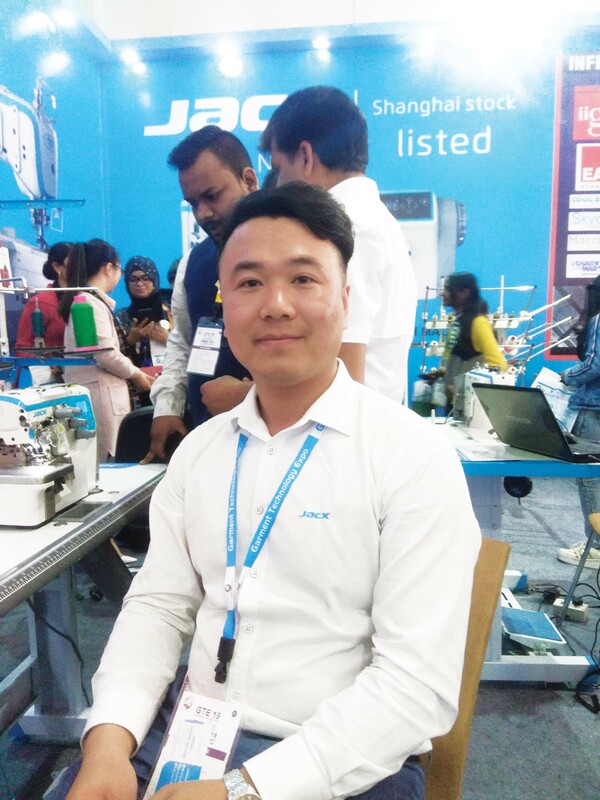 The 1995-born company is primarily focused on sewing machines and since a decade is aiming for being a one-stop technology solution for the garment manufacturing industry. 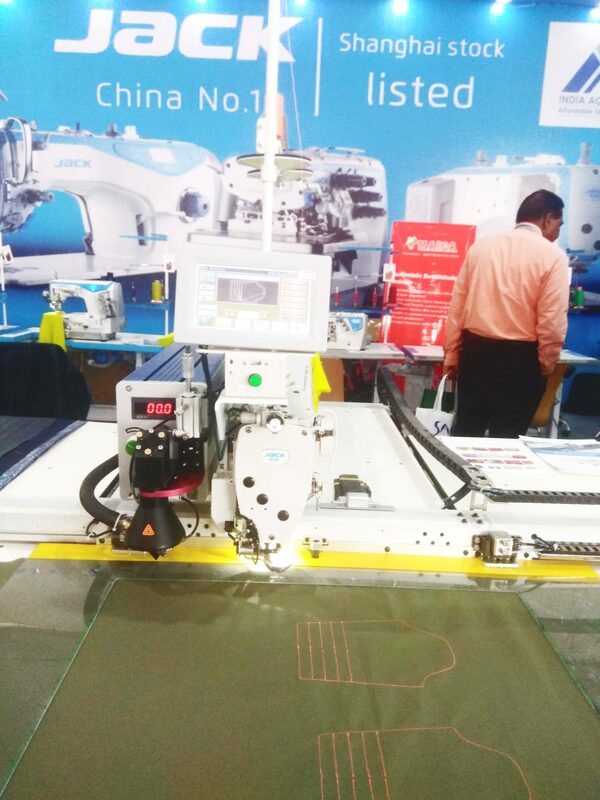 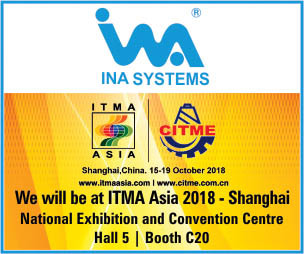 The 8 main product series are spreading machines, automatic cutting machine, lockstitch, overlock, interlock, special machine, automatic pocket welting machine and energy-saving motors, all of these are widely applied in apparel, footwear, luggage, furniture, leather, automotive, aerospace, etc.